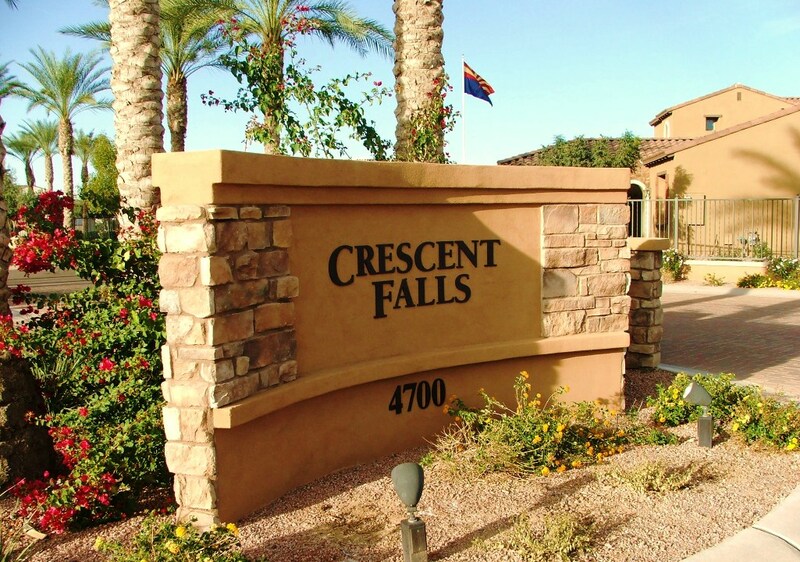 Crescent Falls in Chandler’s Fulton Ranch lake community is a 90 unit townhome community developed by Cachet Homes. Phase II units offer two single story 3 bedroom plans, 1,797 and 1,876 square feet. The 2,287 sq.ft. two story floorplan includes a downstairs master bedroom. Architectural elevations feature Spanish Colonial and Ranch Hacienda styles. Crescent Falls is uniquely located between luxury single family homes at The Islands at Fulton Ranch and a regional park and walking distance to The Promenade, a 150,000 sq.ft shopping center. 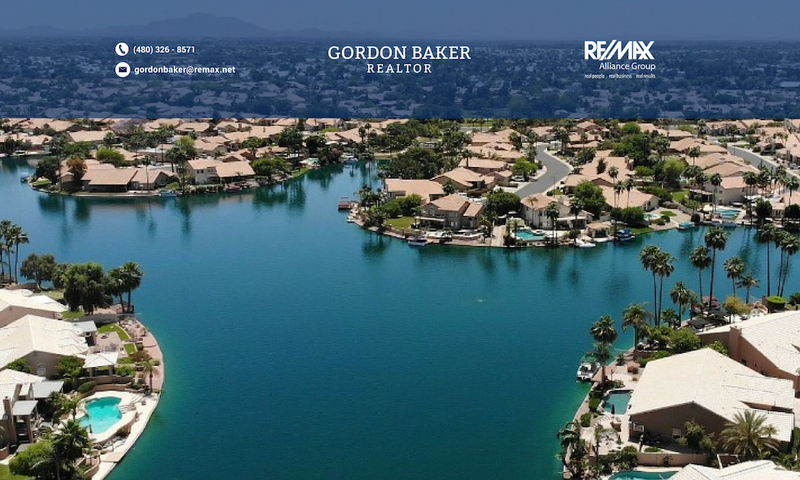 Fulton Ranch is the newest lake community in the east valley and is located in the top rated Chandler Unified School District. Another attractive feature is the proximity to semi-conductor employers such as Intel, Freescale Semiconductor and others. The property that is now Fulton Ranch was once owned by the Goodyear Tire and Rubber Company which raised cotton for the fiber used in manufacturing tires. 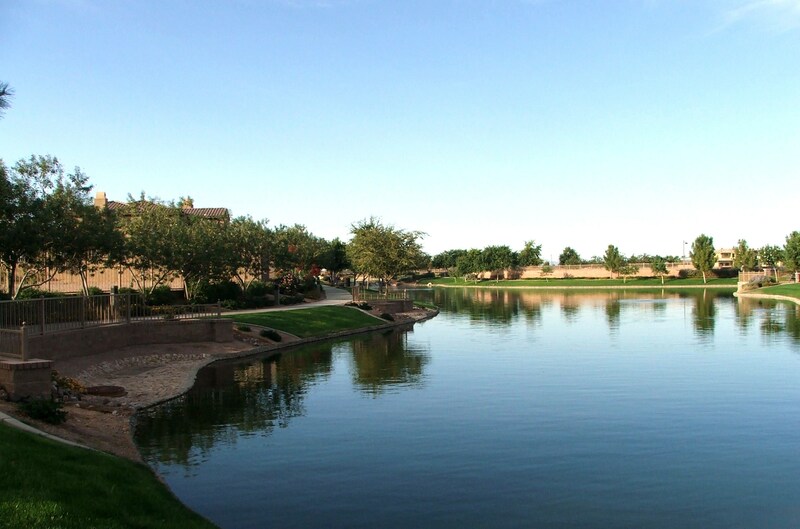 Now Fulton Ranch is one of the most prestigous communities in the Phoenix valley with 28 acres of lakes and waterfalls. Fulton Homes built the single family residential homes and Cachet Homes built Serenity Shores , a condo community and Crescent Falls, the luxury townhouse community for Fulton Ranch. Crescent falls features new floorplans in phase II in 3 unit clusters; two single story and a two story unit. The two story townhouse offers a downstairs master bedroom. 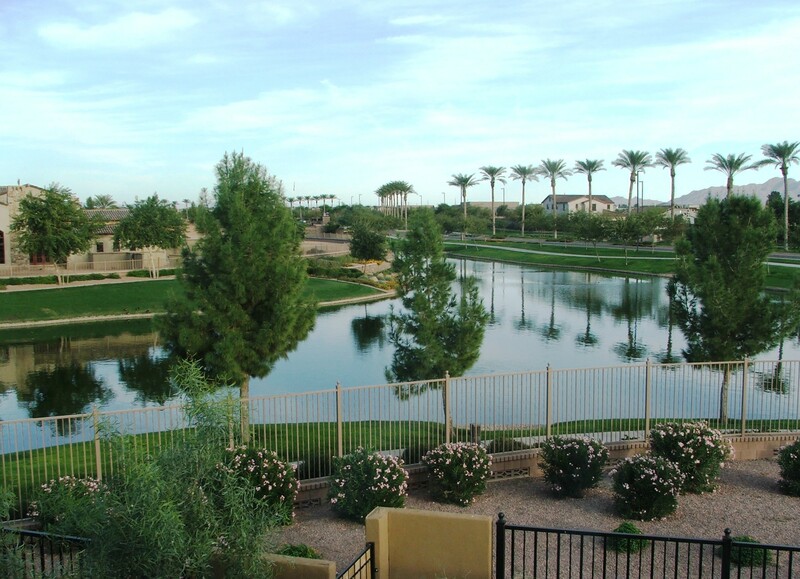 Chandler has more lake communities than any other city in Arizona. If you like to receive listings automatically of Crescent Falls townhouses click on receive Crescent Falls townhouses listings by e-mail. 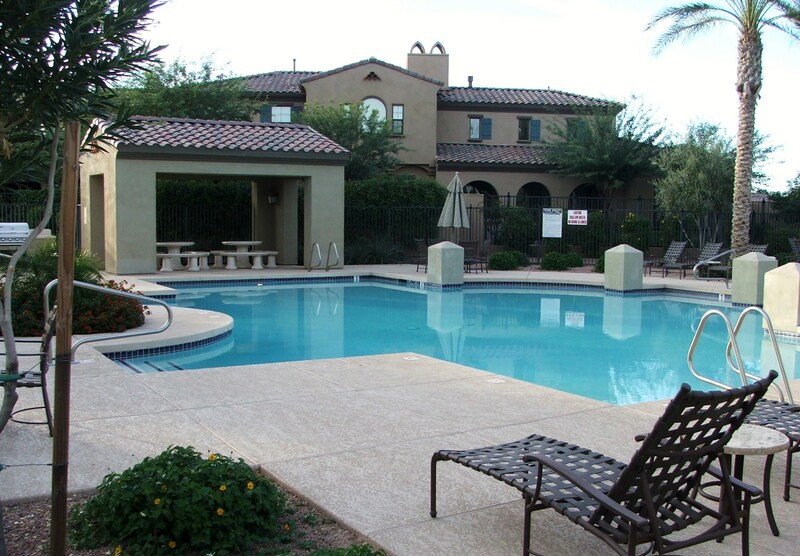 Chandler homeowners can also receive information regarding short sales at Chandler Short Sale assistance.